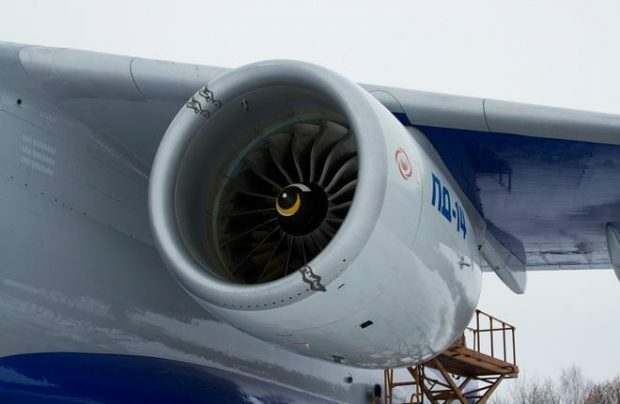 UEC – Perm Engines has committed to delivering the first powerplants to Irkut by the end of 2018, once the Federal Air Transport Agency has completed the certification procedures on the engine. The first PD-14-powered flight is slated for 2019. Deputy Prime Minister Dmitry Rogozin earlier announced that the fourth prototype of the aircraft would be powered by PD-14s. The first MC-21 flying prototype is powered by Pratt & Whitney PW1400 engines. Certification with this engine choice is expected to happen before the end of 2019. The second prototype should join the flight tests by late February or early March this year. In the meantime, the PD-14 has entered the third stage of flight tests. EASA is expected to validate its type certificate in 2019. Russian airline Red Wings may become the launch operator of the new aircraft. The lessor Avia Capital Services has also placed a firm order for 85 of the type. The MC-21 backlog stood at 315 airframes last year, including 175 firm orders.